Selling your home requires expertise in marketing and knowledge of the current real estate market in your neighborhood. 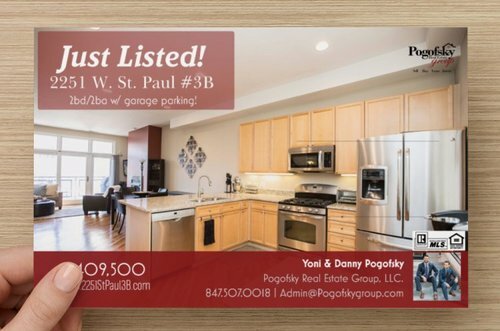 Pogofsky Real Estate Group prides itself on unique marketing capabilities that go unmatched combined with exceptional real estate experience. We tailor each marketing campaign to the property we represent. Thinking outside the box is our forte. Upon listing your home, we make sure to get as much feedback as possible through open houses. This is a great way to generate word-of-mouth buzz around your neighborhood. 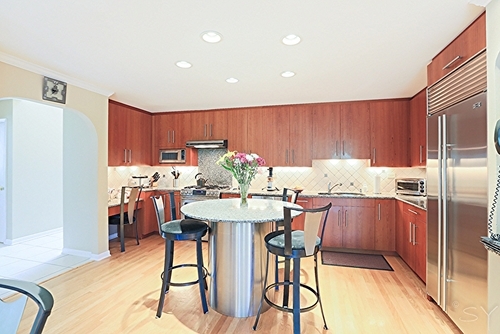 We will guide you through all the necessary steps to hosting a successful open house. Who says direct mailing is dead? We've found that by directly mailing your neighbors, we can capture leads to prospective buyers. There is no better advocate than a neighbor! 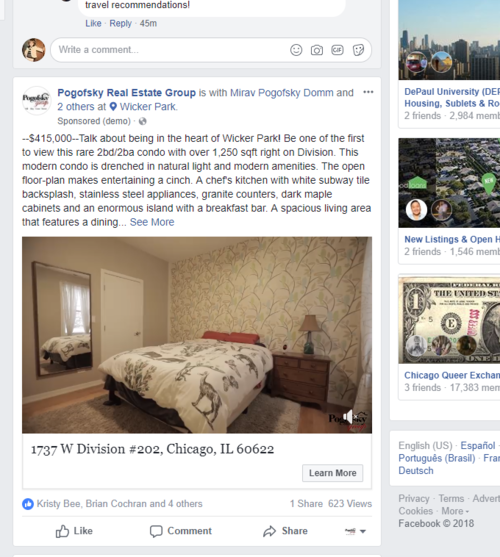 What better way to directly target potential buyers in your area than to use Facebook and Instagram targeted ads. Our marketing team is able to pinpoint specific demographics to help place your home in front of the ideal buyer in your area! Our marketing team will guarantee your home has an outstanding first impression. 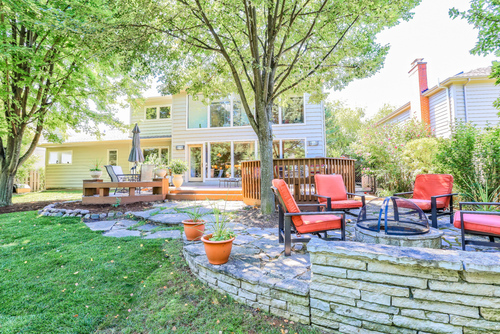 Photos are undoubtedly one of the leading reasons prospective buyers choose to schedule a showing. To add to the hype, we custom produce a quick 30 second virtual tour of your home. We will have you thinking your home was just featured on HGTV. You've heard it over and over, "Showings are crucial!" Well, it's true. Setting up showings and receiving good feedback increases your odds of selling your home. In order to gain as much demand as possible, your home needs to show well. We will make sure your home is "showing-ready" before we list it. The goal is to get the prospective buyer to picture themselves starting a new chapter of their lives, in your property. Considering selling your home? Send us an email below and we will schedule your in-home valuation.